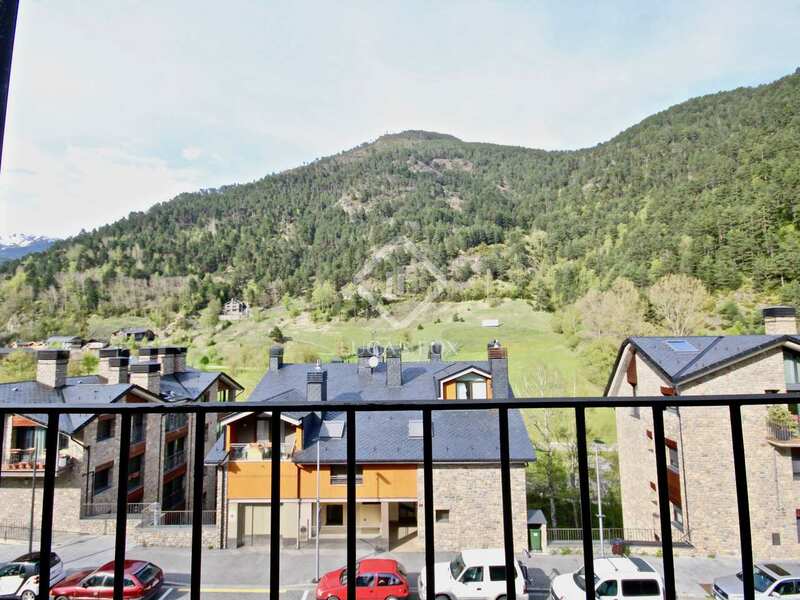 Apartment with wonderful mountain views for sale in a peaceful, natural environment, close to the Vallnord ski slopes. 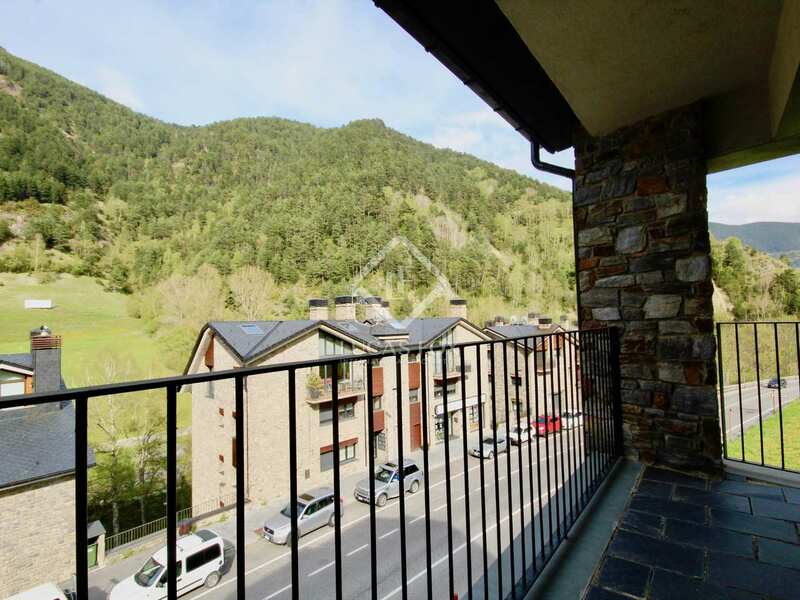 Brand new apartment of 93 m² with a terrace of 4 m² located in the beautiful village of La Cortinada, a few minutes' drive from the town of Ordino and the ski slopes of Vallnord. 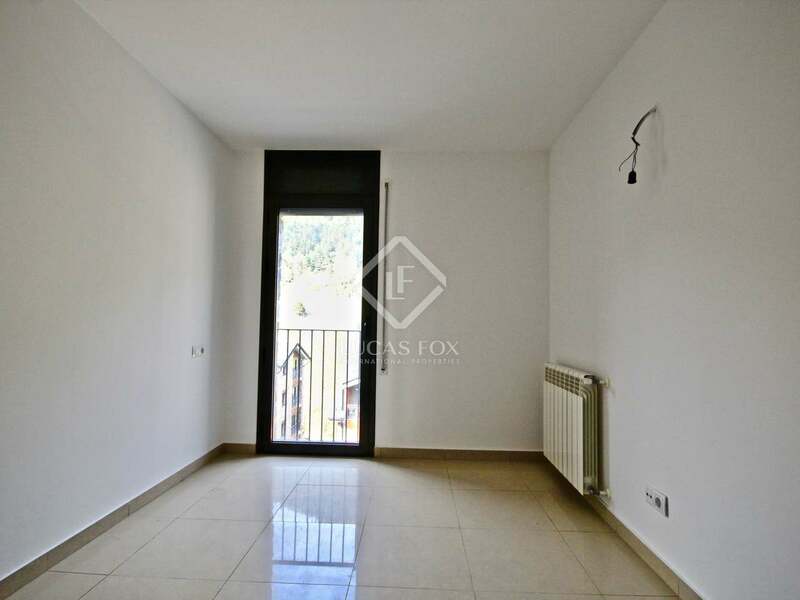 The apartment is composed of a spacious and bright living room, complemented by a terrace, which overlooks the front of the building and offers wonderful views of the mountains. 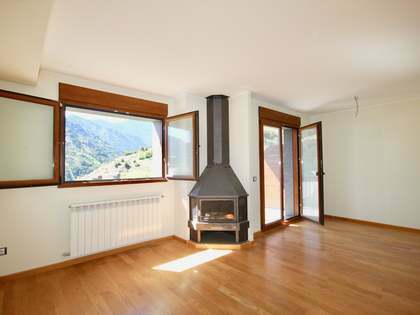 On one side of the living room we have a large window, which gives us more views of the beautiful nature in the area. 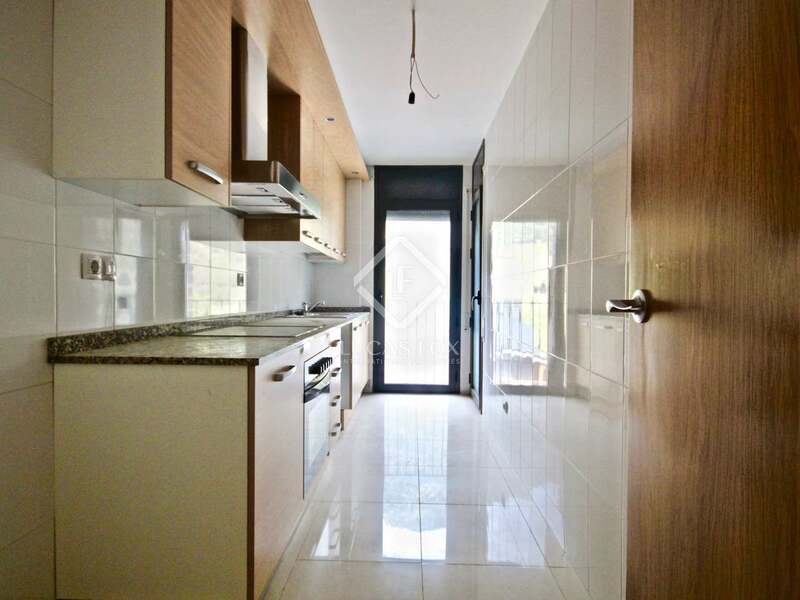 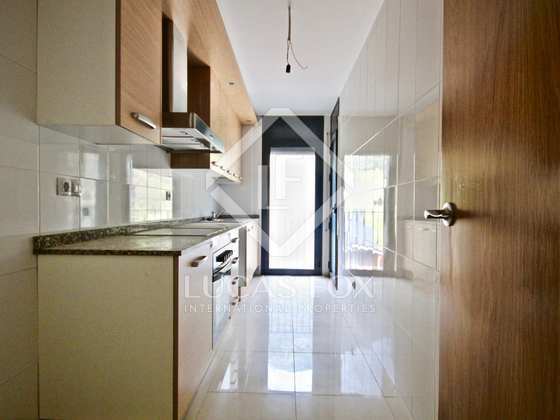 We also have a large kitchen with wood finishes, furnished and equipped with oven and hob. 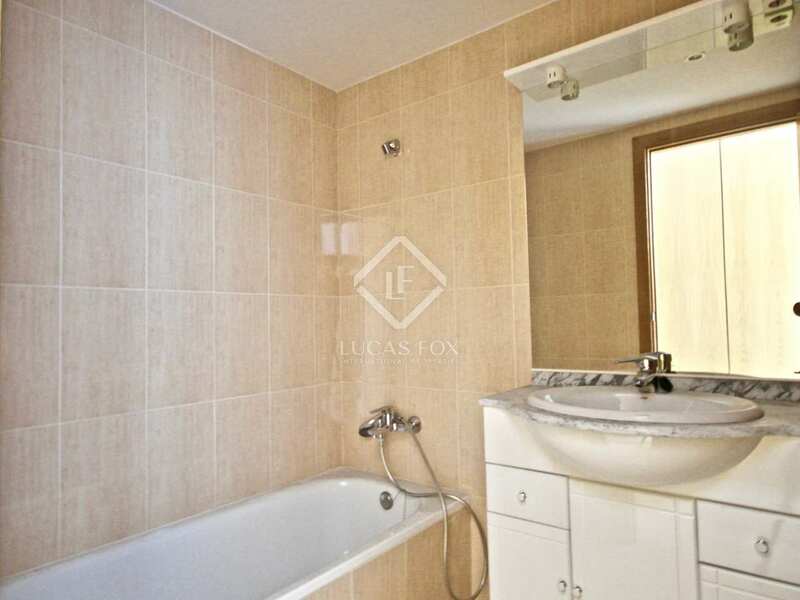 The sleeping area consists of 2 double bedrooms, one of them with a private bathroom with a bathtub. 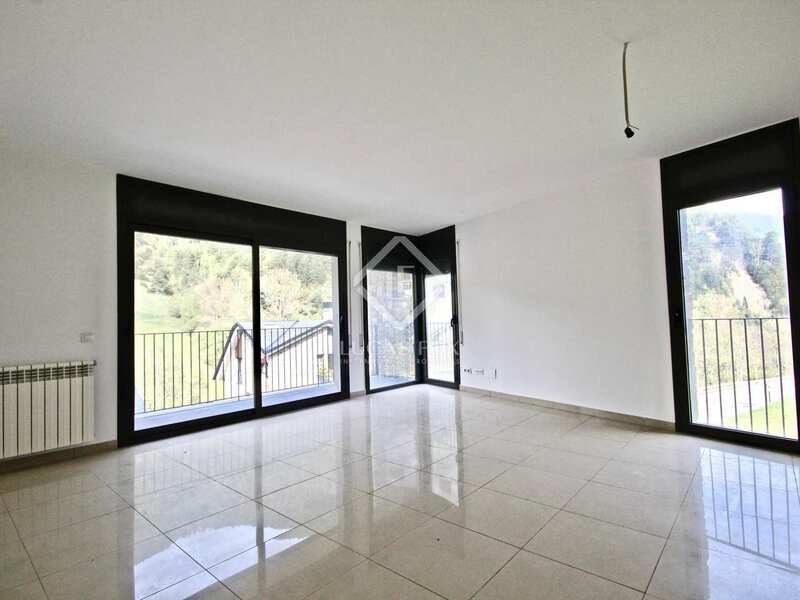 The other bedroom has a bathroom with a shower just opposite it. 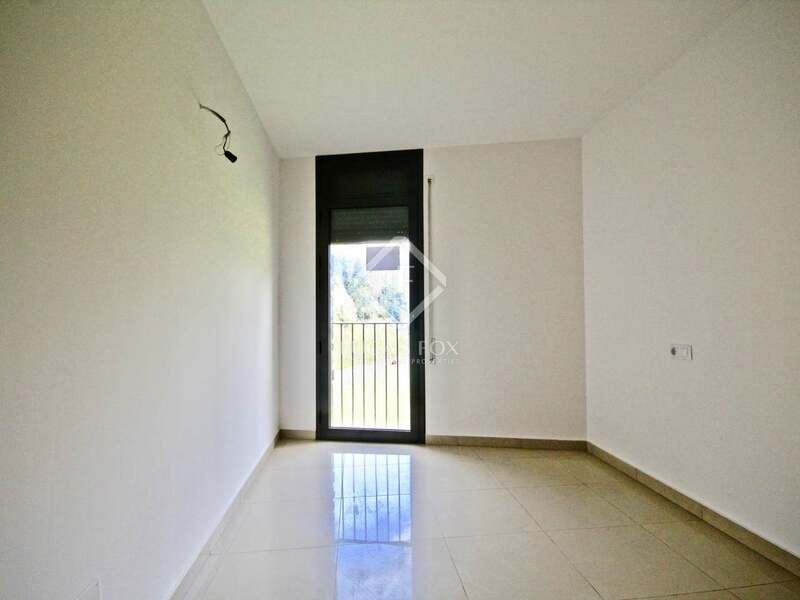 All rooms are completely exterior, so they offer plenty of natural light and views. 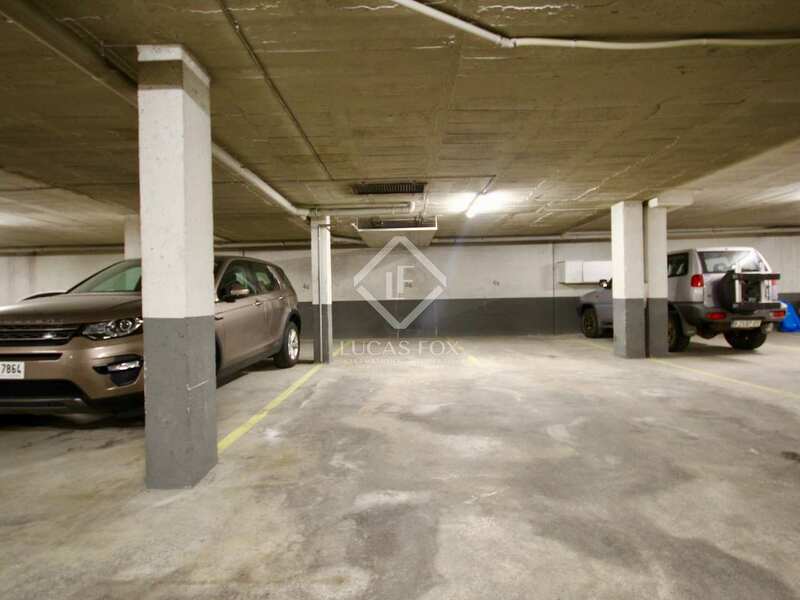 In addition, the apartment has 2 parking spaces in the same building. 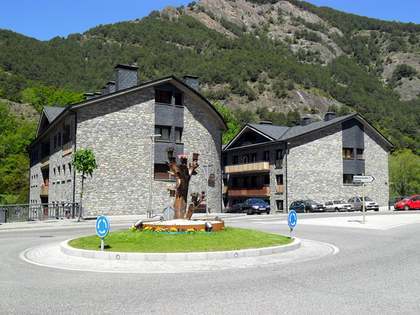 The ideal apartment for lovers of mountain sports, near numerous walking trails and access to the Vallnord ski slopes. This apartment is located in the beautiful village of La Cortinada, a few minutes' drive from the town of Ordino and the ski slopes of Vallnord, in the sector of Arcalís. 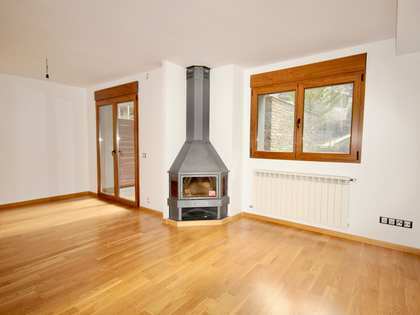 It is a wonderful peaceful setting to live in, surrounded by nature.